Long before the Chanel Tunnel, an underwater project of grandeur would connect people separated by oceans. In 1839 two inventors, William Cooke and Charles Wheatstone unveiled the telegraph, sparking a decade of experimentation and growth of knowledge in underwater telegraph cables. 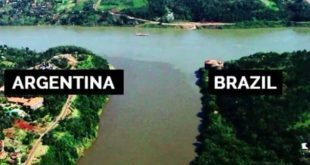 During that time, the idea of expanding the technology between major cities separated by vast amounts of water was proposed. I am sure that the idea of sending a message across the sea might have seemed a far-fetched notion to some; however the two inventors were undeterred by the magnitude of their proposal. In a much smaller scale in comparison to the transatlantic ambition, the duo had successfully connected France and England with underwater cables. Following this feat, other communications networks soon followed, effectively linking United Kingdom with Ireland and the Netherlands. Following the success, a trans-Atlantic cable was clearly the last remaining conquest. 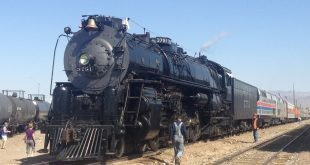 Attempting a project of such a grand scale brought with it a unique set of technical and logistical challenges, never mind the approximately 2,500 miles of ocean. It is estimated that the amount of wire laid on the ocean floor was equivalent to thirteen circumnavigations of the earth. 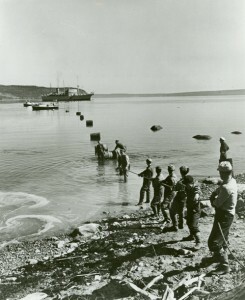 Despite a series of setbacks, the cable was successfully connected after a third attempt in the summer of 1858. Unfortunately, glitches continued and it would take another eight years before the new and old worlds could count upon a reliable underwater cable connection between North America and Europe. 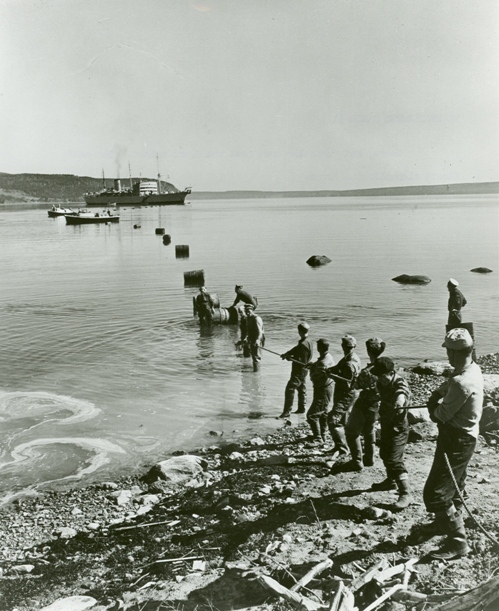 On July 27 1866, the cable made it to America, forever connecting Europe and America.